I'm a big advocate of online shopping. I love everything about it! The fact that I don't have to put up with the merciless weather, I don't have to carry bags and bags and deal with the insanely crowded public transport, the massive discounts that are available only online, I get access to brands which aren't available in Singapore... What's not to love, really?!? Unfortunately, geographical distance (The one IMPORTANT thing that makes online shopping so fabulous!) is always there to hinder my shopping pursuits. 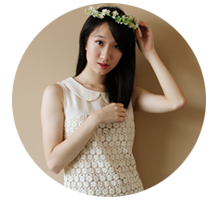 Certain websites don't ship to Singapore directly and I have to turn to concierge services. 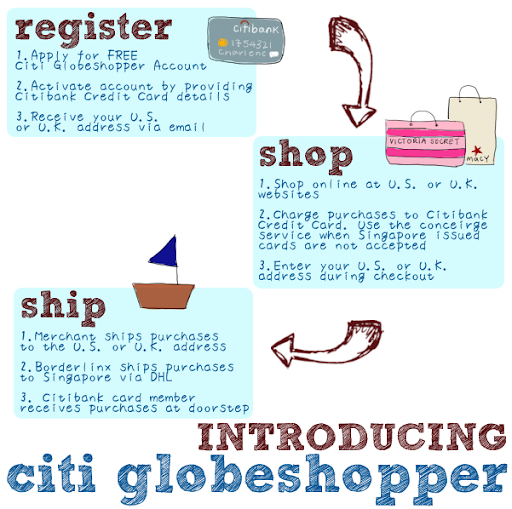 And this is the part where Citi Globeshopper comes in! 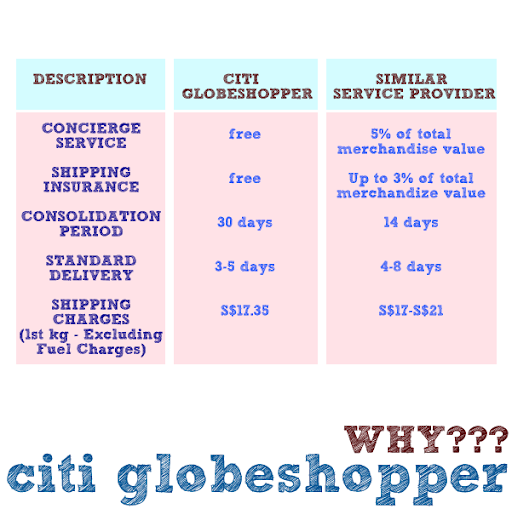 Citi Globeshopper is a collaboration between Citibank and Borderlinx. It unlocks the many gates to U.S. and U.K. websites and you get to shop to your heart's content! Thereafter, you have the option of consolidating all your shipments (Up to 30 days! ), before having them sent safely to you all at one go! Delivery's done by handy dandy DHL and there's a free 24-hour live chat service. There's no dealing with emails going to and fro like ping pong balls over d-a-y-s! One key thing to note... Free concierge service! After the presentation was over, we bloggers were divided into groups and had to come up with a poster for Citi Globeshopper! 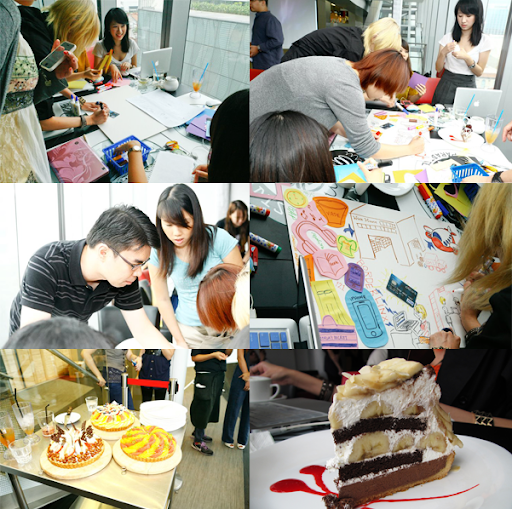 My group consisted of Ru, Jones, Verlyn, Philips and Melissa! 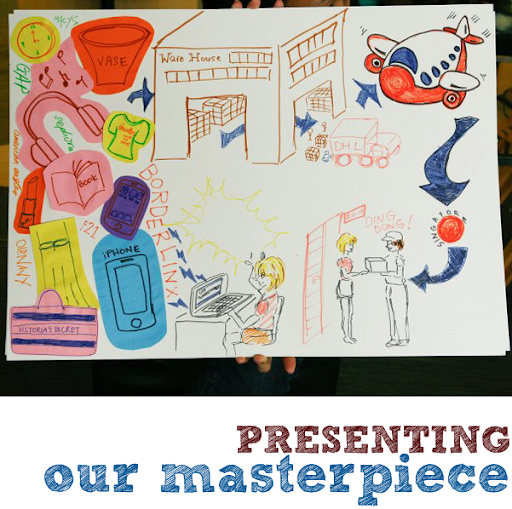 The adorable aeroplane was drawn by Verlyn. Jones drew the warehouse and people at the bottom! They were sooo good! 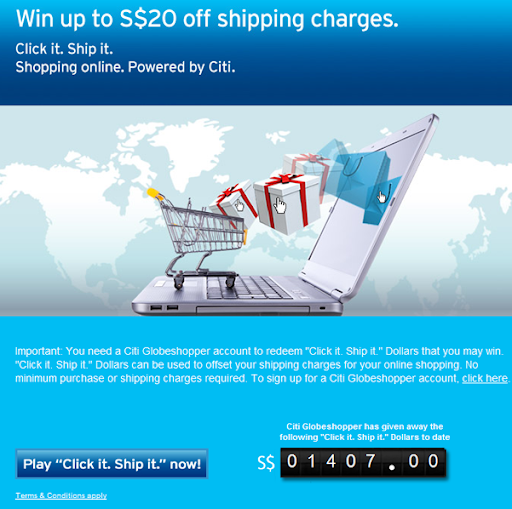 After that, we played the Citi Globeshopper's 'Click it. 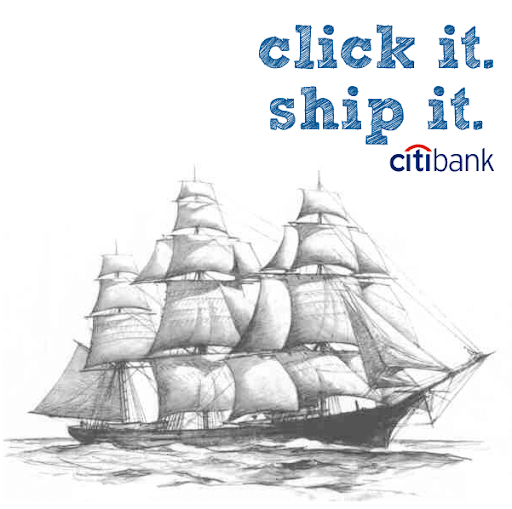 Ship it.' Facebook game! This game allows you to get up to S$20 off your shipping charges! The game's simple but you need to be real quick and alert. :D I had the 2nd highest score ($4.60) that day!